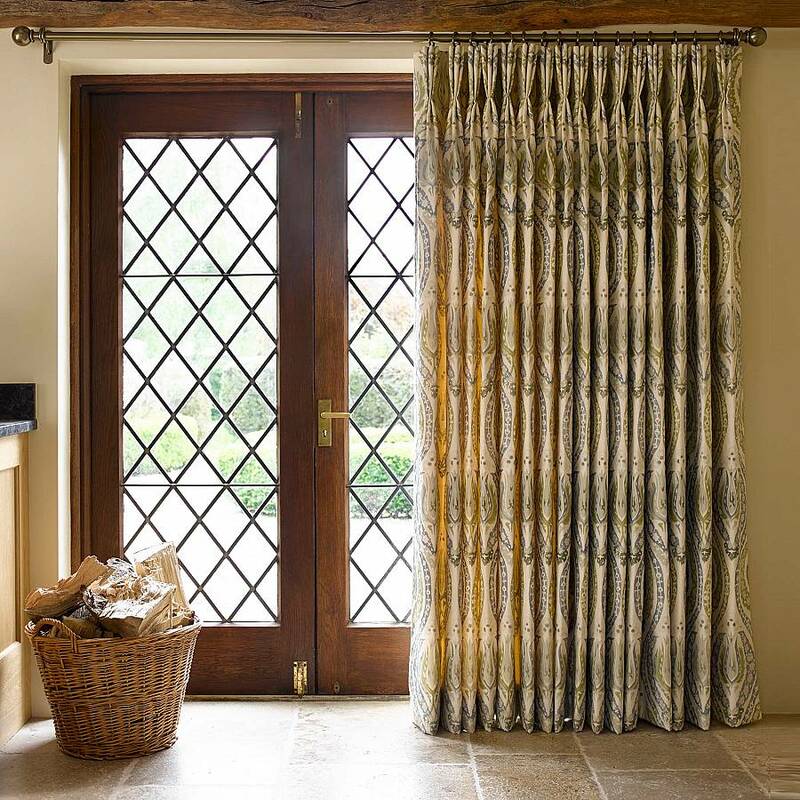 We make beautiful curtains, blinds, cushions, loose covers, pelmets, headboards and lampshades, in our own workroom. Everything is carefully handcrafted, individual and made to be enjoyed for years. We offer a full interior design service. 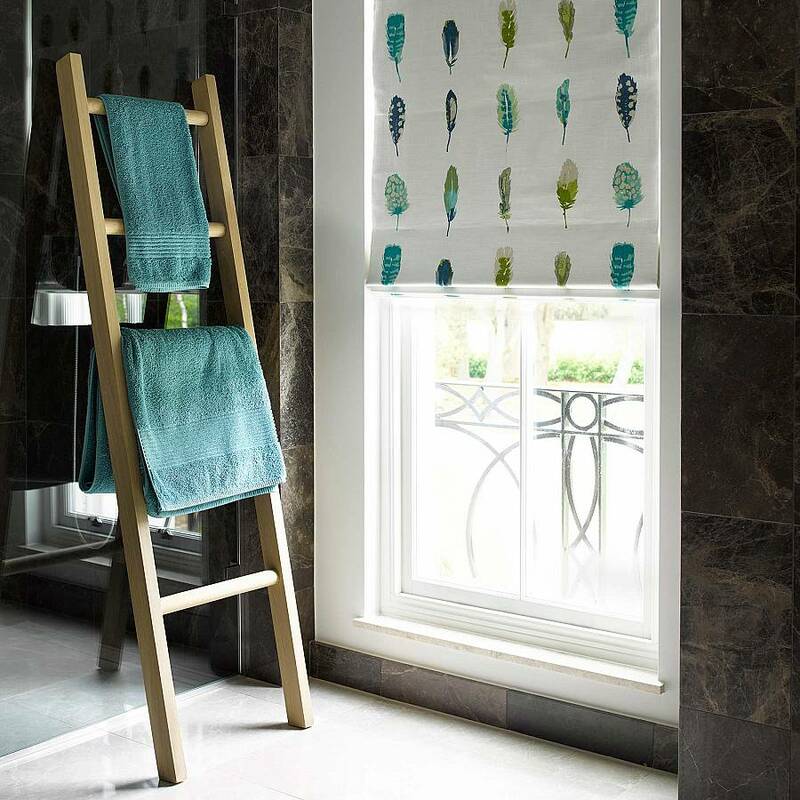 From space planning, furniture sourcing, fabric and colour advice, to suitable window treatments, we take care of your project from initial design ideas to completion. With many years’ experience, using traditional reupholstery and restoration methods, we re-cover and restore both modern and antique furniture, using fabrics from our huge selection in the showroom. Within the showroom we have a curated collection of interior accessories; nice as a gift to yourself or a friend! We enjoy supporting craftspeople and stock a range of candles, throws, cushions, and ceramics. We know that a well-designed space, one that expresses your personality, is a calm and comfortable place in which to live. 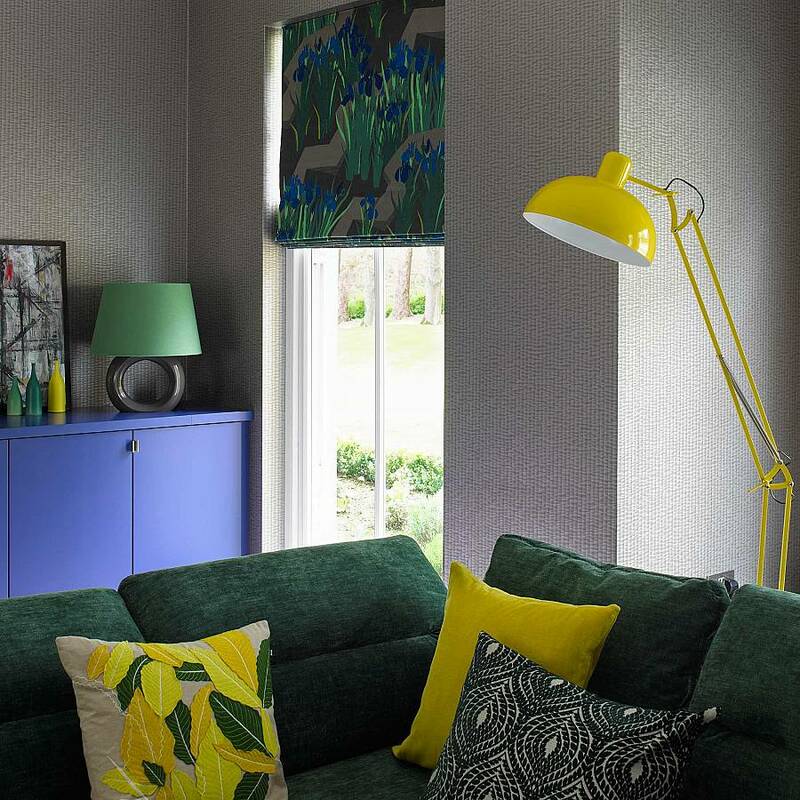 We pride ourselves on our warm, friendly, client-focused approach and, working with you, we suggest fabrics, window treatments, colours and furniture to create that comfortable space in your home. This year, why not make your own Christmas wreath? You are invited to join us and florist Clare Oliver for some festive wreath making this December. Colour workshop with Little Green Paint Co.
Clare was a joy to work with. She immediately understood my vision and ’got me’. We spent a lot of time bouncing ideas off one another and she never rushed me into a decision. Together, we managed to find the perfect balance for my house and I couldn’t be happier with the finished product. Every step of the way has been a pleasure. Thank you so much for your guidance, advice and vision. We are delighted with our home, made all the better with beautiful fabrics and the skillful workmanship. Our infrequent, yet valuable newsletter delivers inspirational interiors news, creative ideas and showroom offers. Please click the link in the email we've just sent you. We're proud members of The Association of Master Upholsterers and Soft Furnishers. help you create your perfect home.